The talk will consider the idea of black film in the terms of film blackness with attention to issues of visual historiography, death, cultural resistance, and film form. By framing the idea of black film through the lens of black visual and expressive culture, the talk will focus on a recent cluster of short films and how they stage new circuits and critical prerogatives for cinema in our contemporary moment. Michael Boyce Gillespie is an Associate Professor of Film at The City College of New York, CUNY. He is also a Visiting Associate Professor in Visual Arts at Princeton University. His research focuses on film theory, black visual and expressive culture, popular music, and contemporary art. 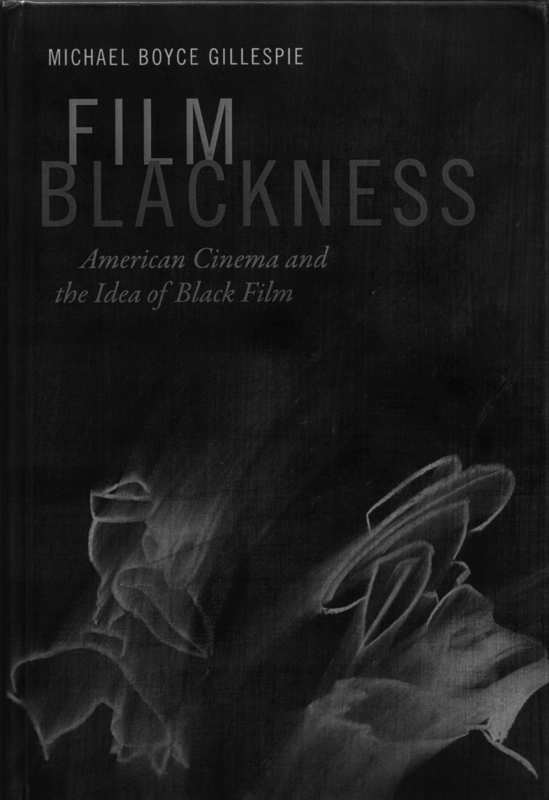 He has published extensively and is the author of Film Blackness: American Cinema and the Idea of Black Film (Duke University Press, 2016). His next book project is tentatively titled Music of My Mind: Blackness and Sonic Visuality.